Rookie have started a new podcast, and for their first episode, host Tavi Gevinson was joined by New Zealand singer Lorde. 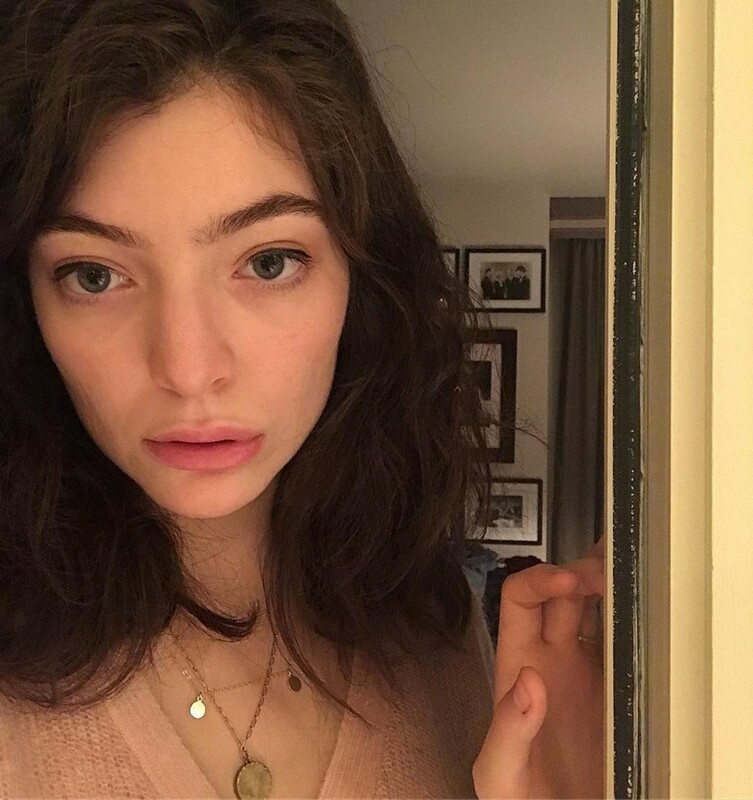 Besides discussing the making of her new album Melodrama, Lorde also played an early demo recording of her current single “Green Light”. As Lorde explains during the interview, the initial inspiration for “Green Light” came after going to a Florence + the Machine show with co-writer Jack Antonoff. After seeing the band’s keyboardist play a particularly theatrical riff, they were inspired to use similarly huge-sounding keys. She then plays a recording taken on her phone of her and Antonoff coming up with the song. “When people say, ‘Oh, she went pop,’ or whatever, that’s just the inside of my brain!” Lorde says. You can subscribe to the Rookie podcast to listen, or head over to MTV. The “Green Light” demo begins around the 25-minute mark.